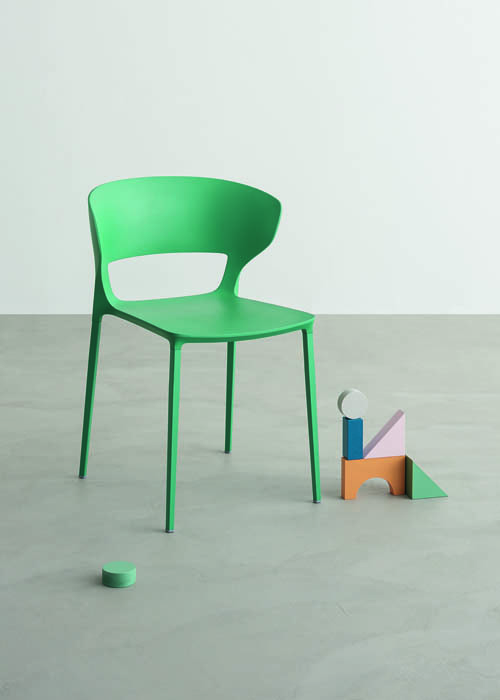 Desalto’s priorities has always been the experimentation on materials and the study of their processing and combination, as well as the desire to investigate the limits of geometries and their thickness. 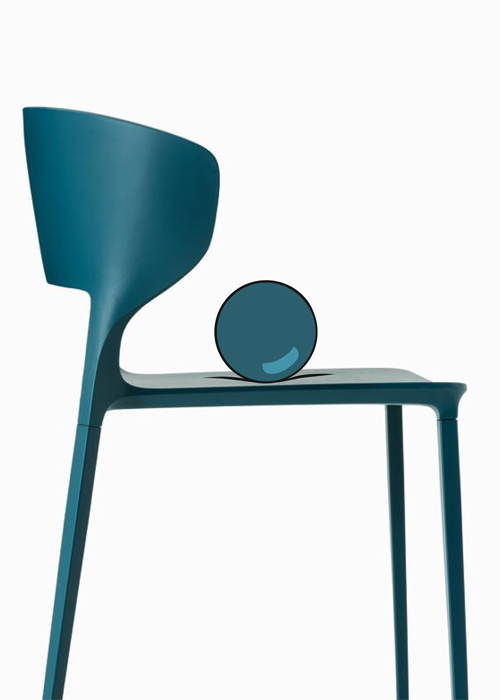 Koki represents a rarity in the chairs market for the choice of materials: seat and backrest are made of polyurethane colorated in the mold, then there are separate legs in steel cone inserted with a press-fit assembly. 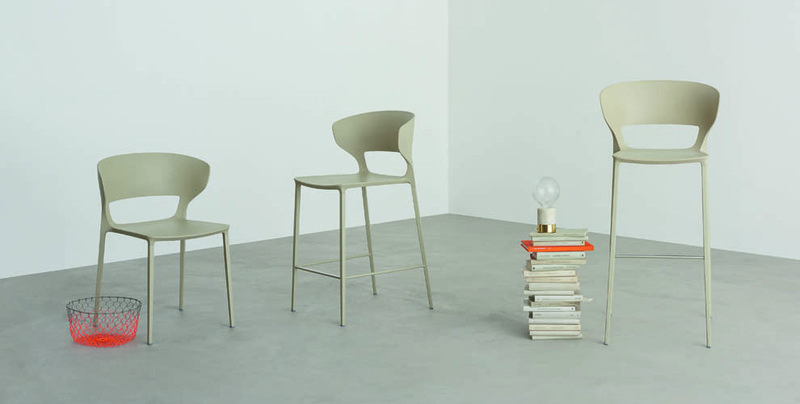 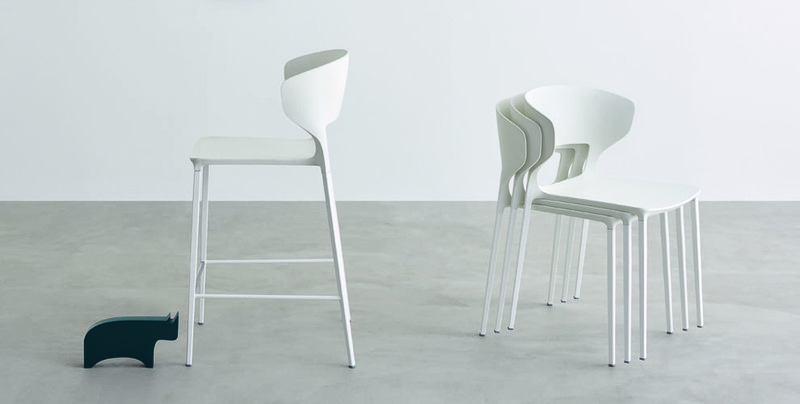 The result: a flexible, robust and innovative chair.